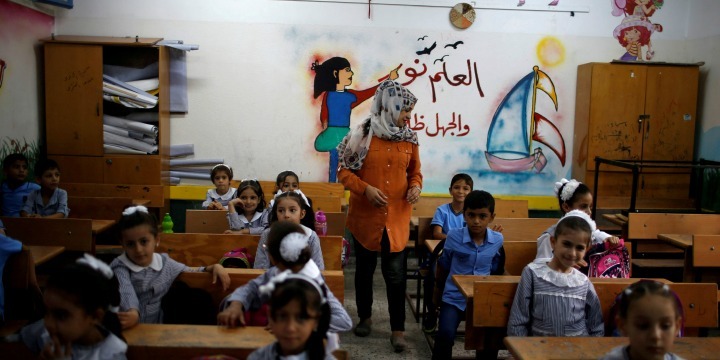 The education of Palestinian schoolchildren must change drastically if there is ever to be a lasting negotiated peace between the Israelis and Palestinians. Why? Because these schools have been inciting three generations of young Palestinians to hate and kill Jews, and the only means of conflict resolution that these students have been exposed to is violence.